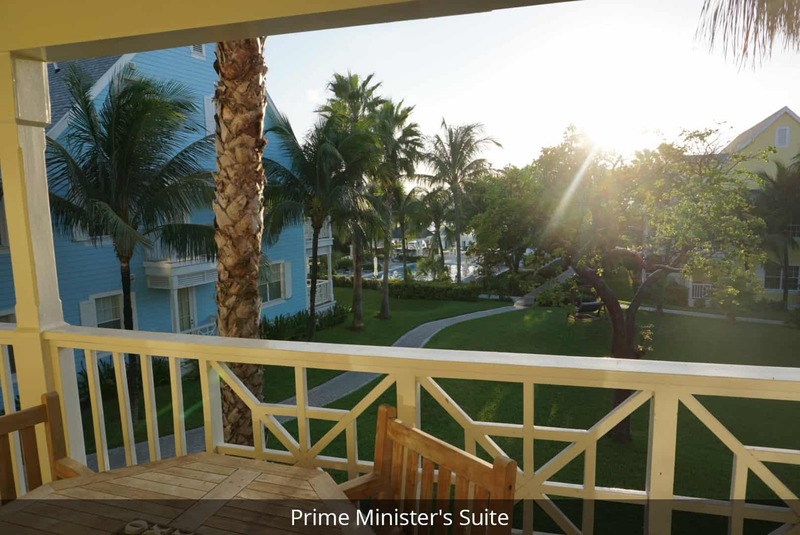 The Prime Minister’s Penthouse Suite features everything you would expect in a world-class 2,000 SF suite – Brazilian hardwood floors, a master bedroom with an ornate antique queen size four poster mahogany plantation bed with ensuite bathroom, a second bedroom with a king size bed with ensuite bathroom, all bathrooms marbled-floored, The expansive private balcony is ideal for outdoor entertaining with lovely harbour views. 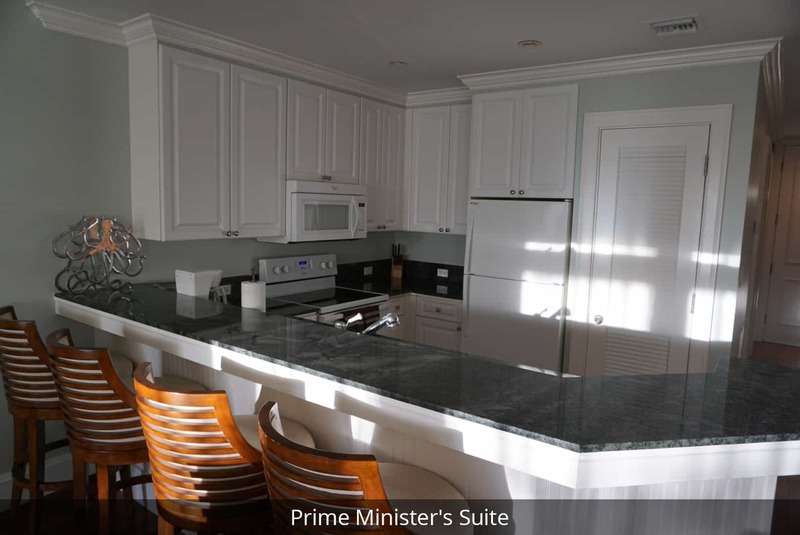 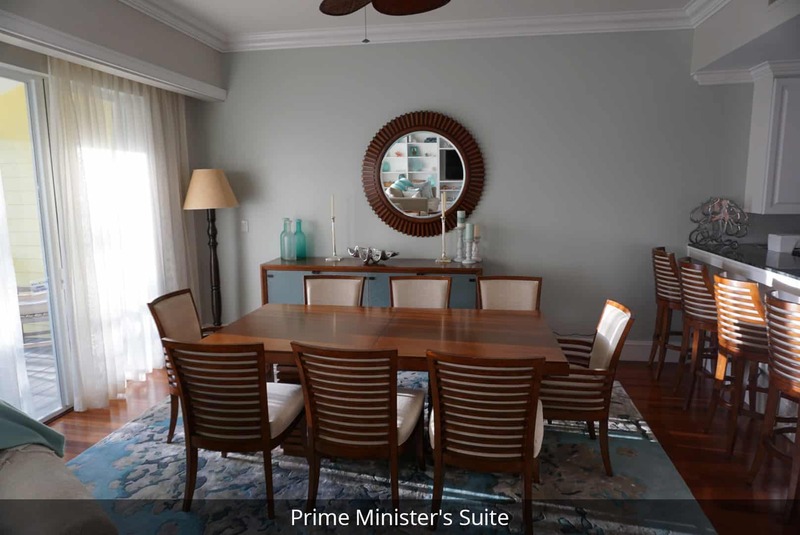 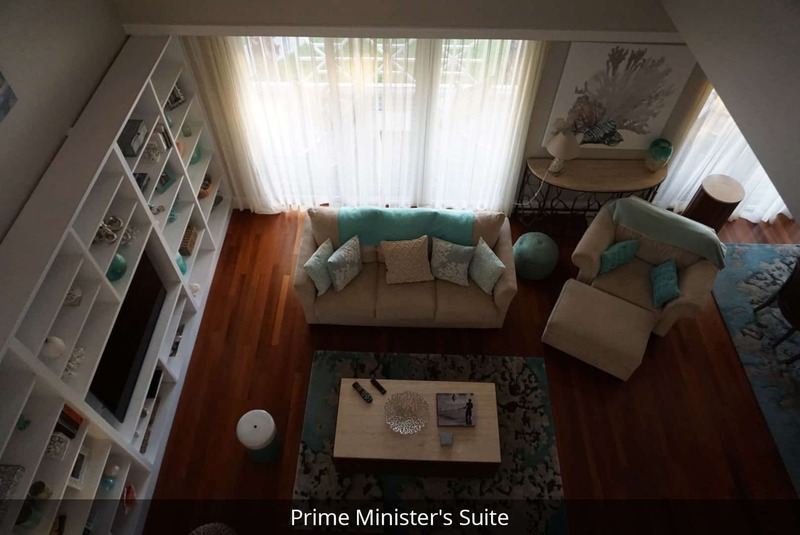 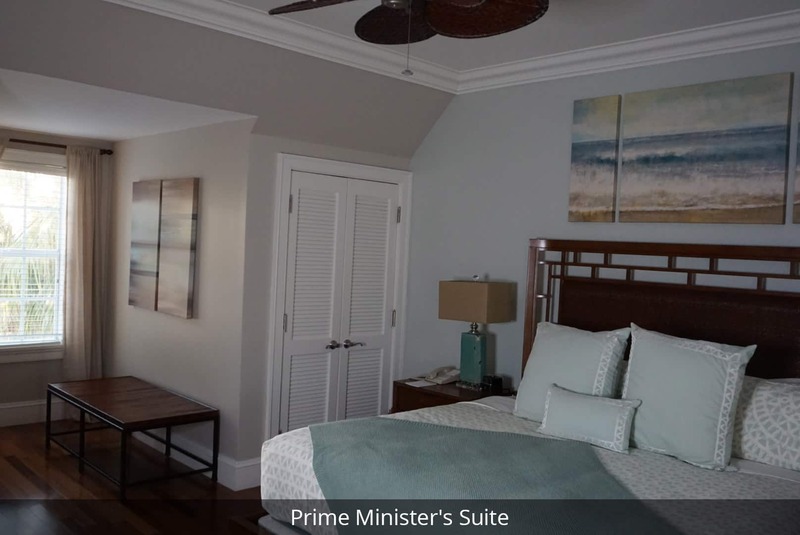 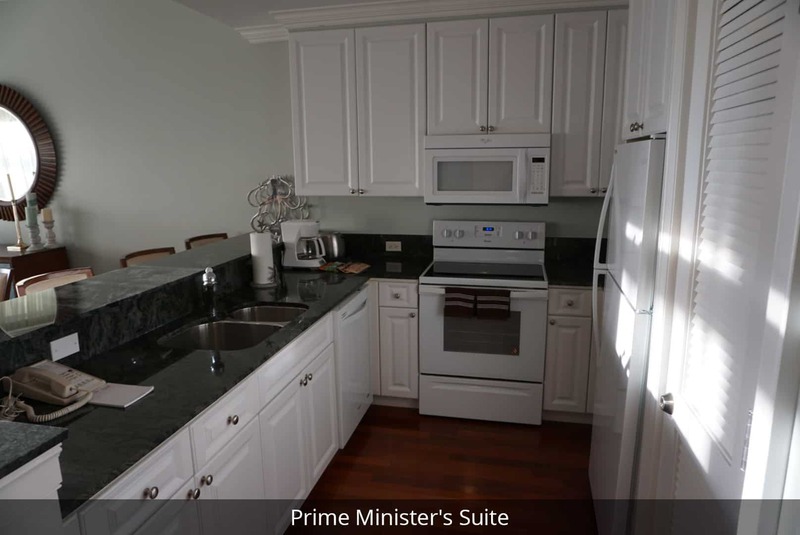 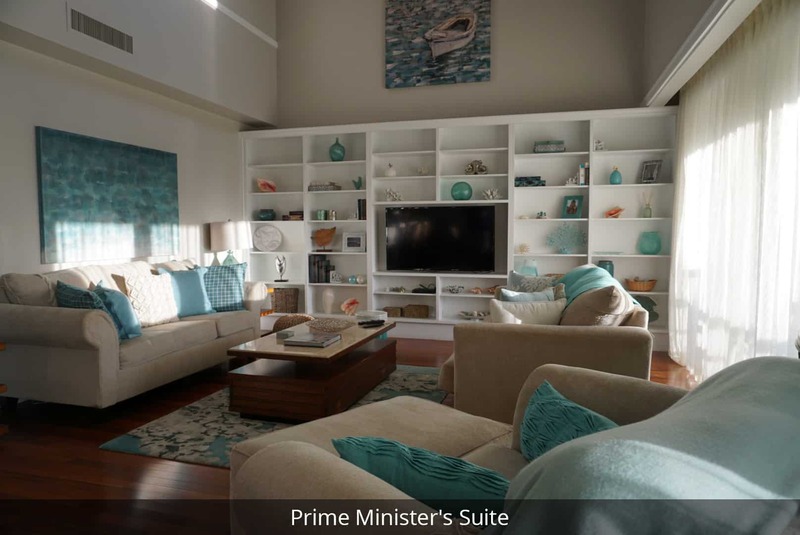 The suite also boasts a living and dining area for eight guests, a private well-appointed kitchen, living room with cathedral ceiling and high quality sofa that sleeps two, multiple HD TVs, laundry room, captain’s desk, and full guest powder room. 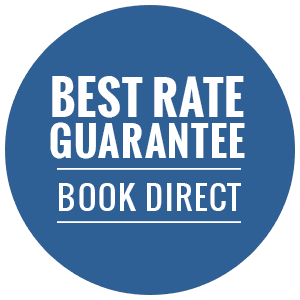 Please call hotel for pricing and availability. 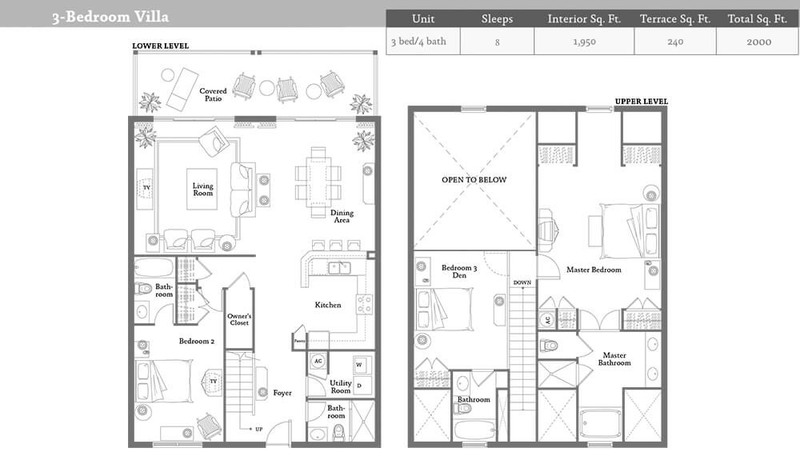 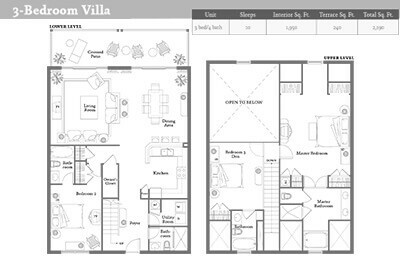 Download a PDF brochure with room details click here.